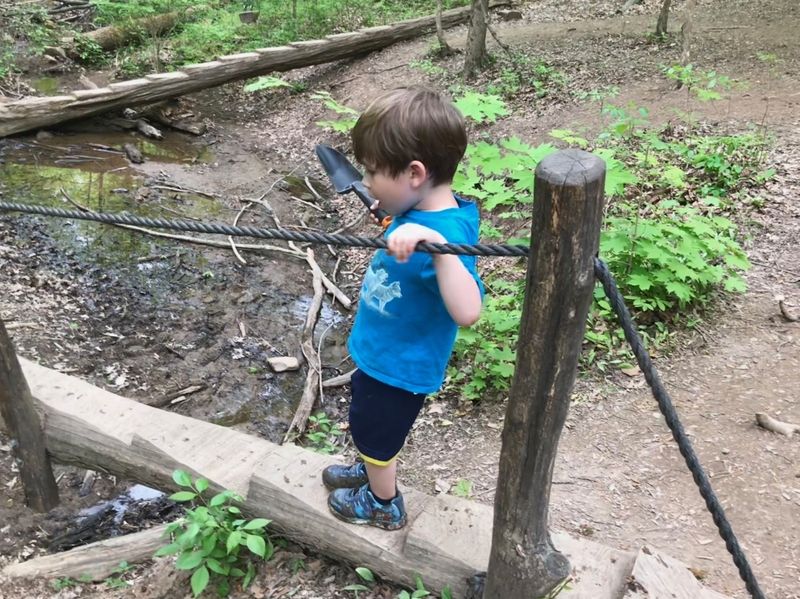 Summer is the best time to get out and explore lots of fun things with the kids! 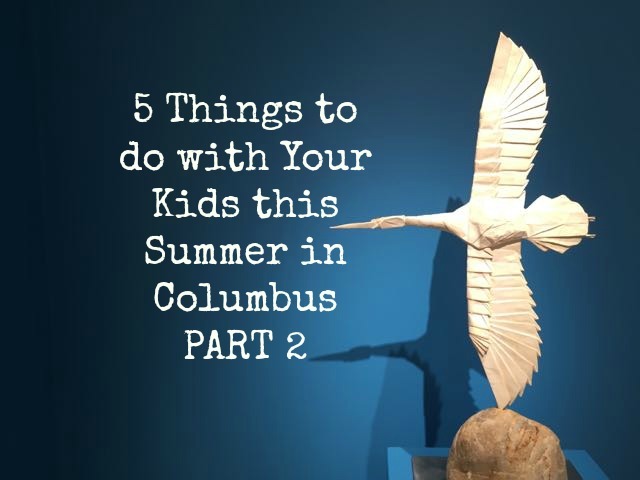 Luckily for us, Columbus is full of lots of FREE things to do this summer! 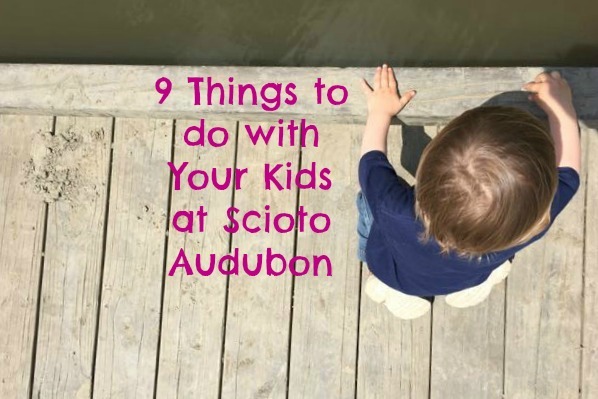 If you need some inspiration, here are 35 things you can do for free around town! 1. 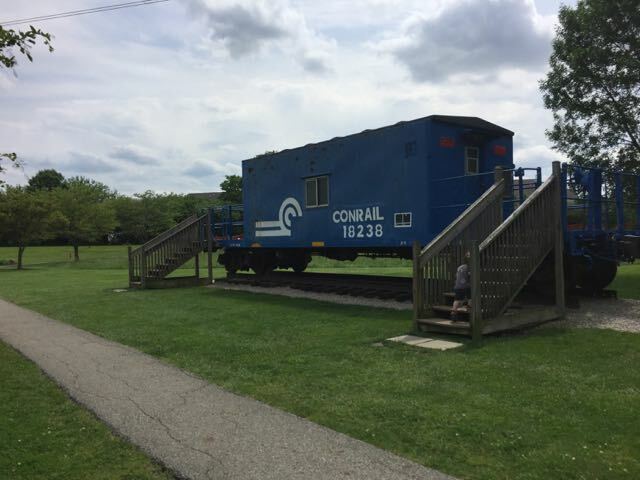 Climb aboard the train at Homestead Metro Park. 2. 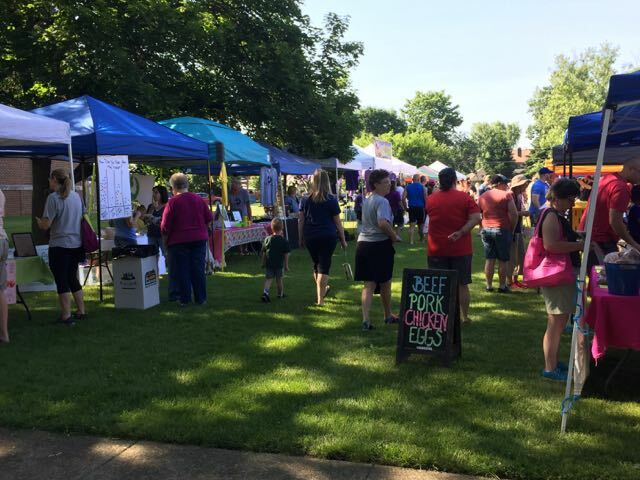 Check out a farmer’s market. 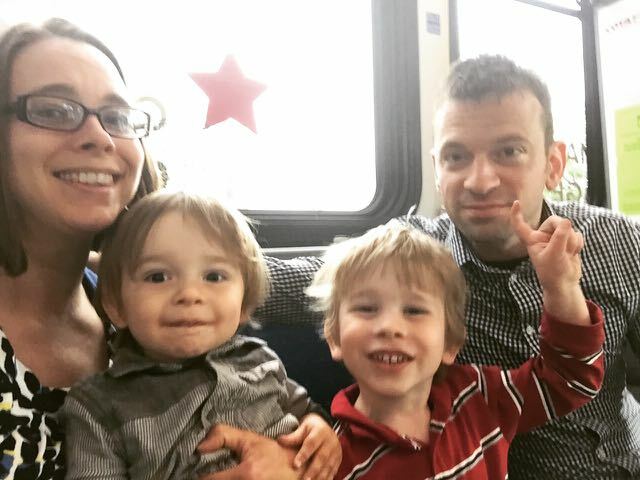 See this list from Columbus Moms Blog, listed by day of the week! 3. Watch an outdoor movie. See this list from 614 Mom. 4. Have fun at KidX at Polaris Fashion Place. 5. Play at Commons for Kids every Friday. 6. 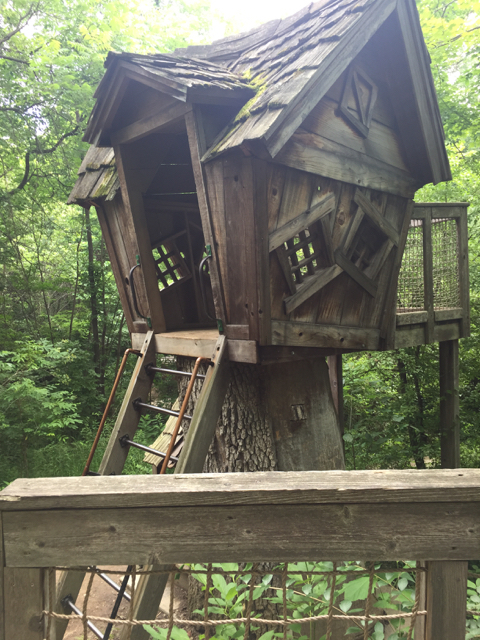 Climb into the tree house at Inniswood Metro Park. 7. Win prizes in a Summer Reading Club. Register at your local library or take advantage of one of these national programs listed by Mission to Save. 8. 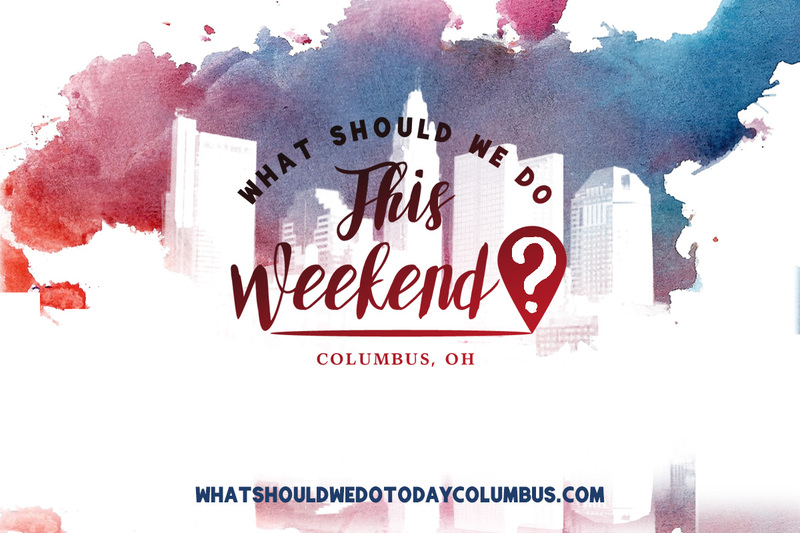 Try out one of Columbus’ many festivals. 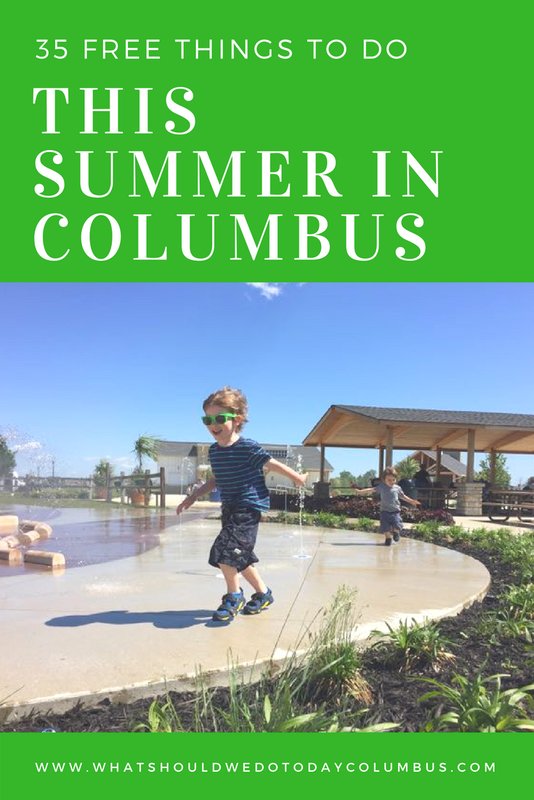 Check out this list of free summer events from Columbus Moms Blog! 9. Try out a new park. I have some ideas here and here! 10. Follow the path of the Dublin Irish Fairy Door Trail. 11. 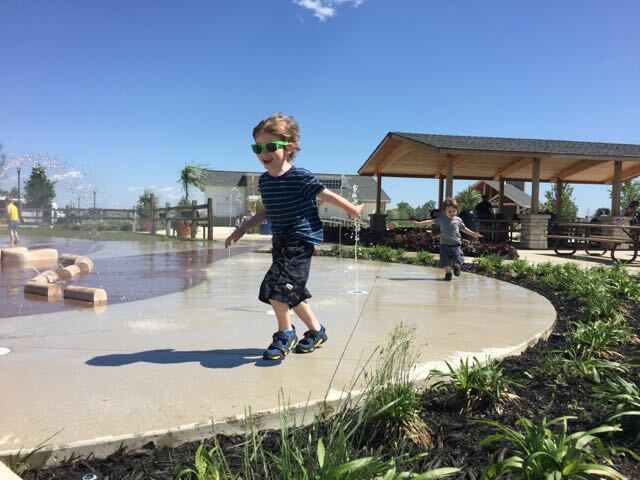 Get wet at a local Splash Pad. 12.. Bowl for free with the Kids Bowl Free program! There are 3 locations in the Columbus area! 13. 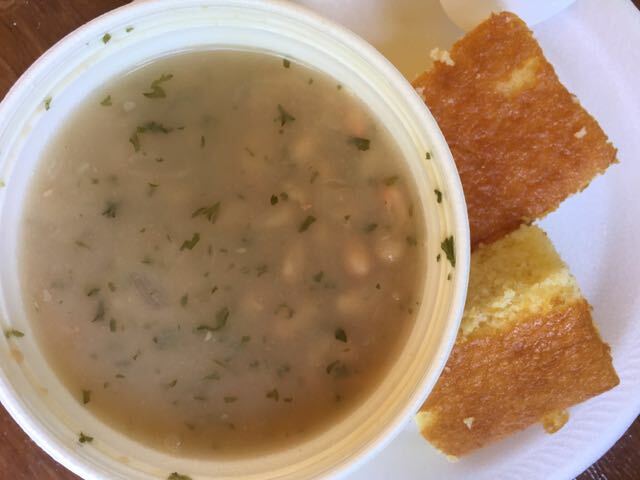 Attend the Hilltop Bean Dinner commemorating the role the Hilltop played in the Civil War! Admission is free and there is a huge car show, food vendors, arts and crafts and more! 14. Shop 100 local vendors at the Powell Street Market. 15. 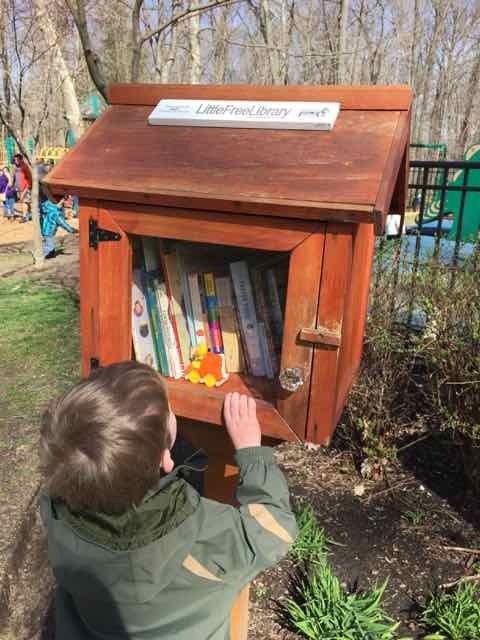 Visit a Little Free Library to borrow or donate books. 16. 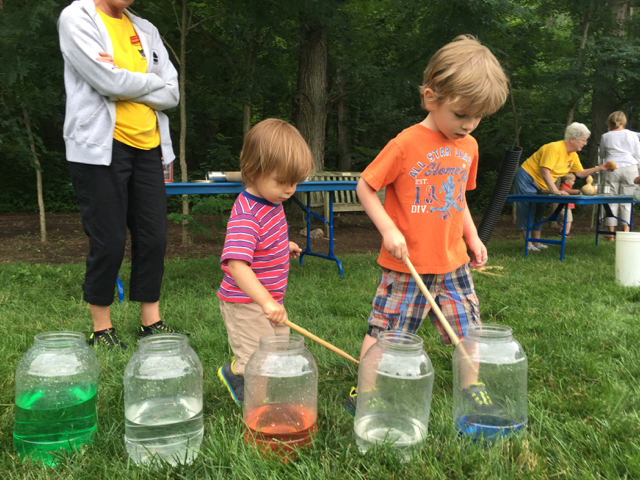 Attend one of the Cap City Nights Festivals hosted by Columbus Recreation and Parks! 17. 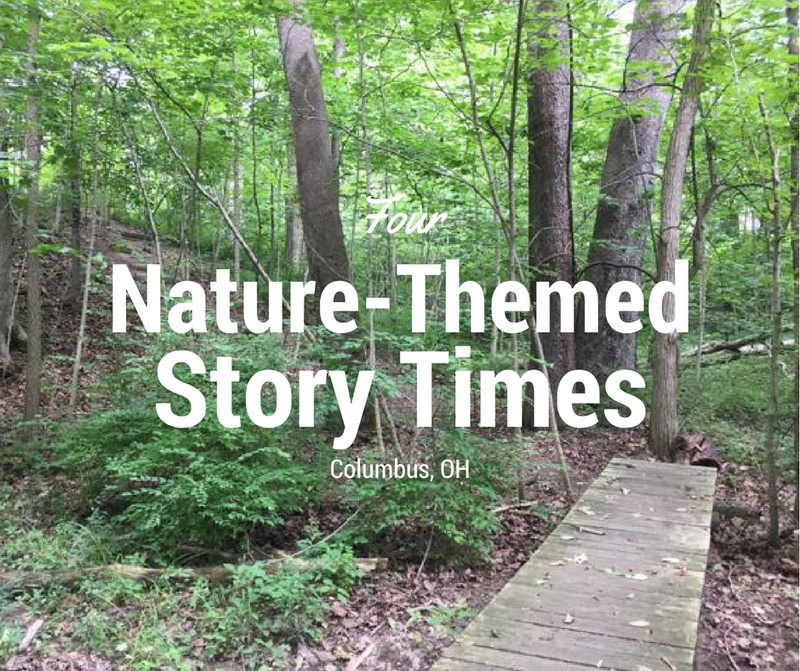 Learn about nature at one of the Preschool Programs at Columbus and Franklin County Metro Parks. 18. Enjoy some music at Polaris Live every Thursday night. 19. 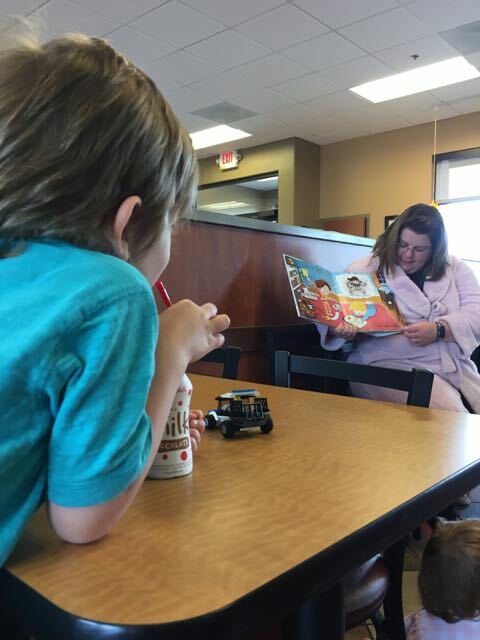 Hear a story or two at the Storytime at Chic Fil A on Sawmill. 20. 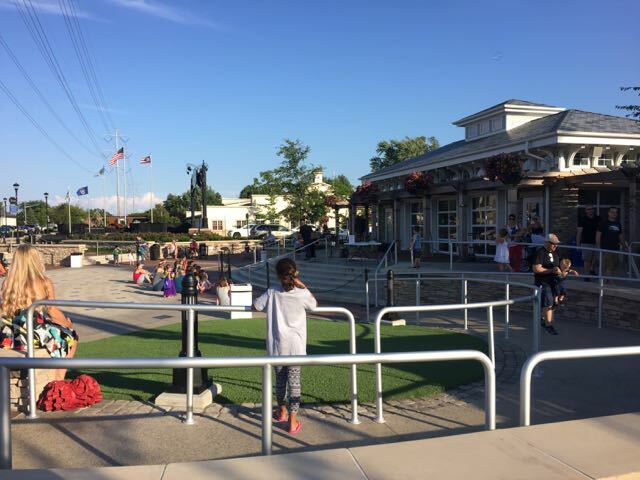 Enjoy a free concert at Celebration at the Station at Hilliard’s Station Park – Thursdays from 6:30 PM – 9:30 PM. 21. 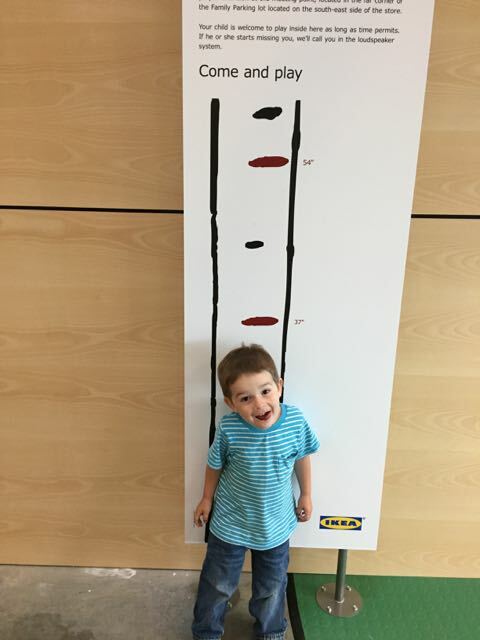 Explore IKEA and get free childcare and free coffee for IKEA Family Members (rewards card holders). 22. Get artistic at Arts in Uptown on the Second Friday of each month! 23. Watch a free movie at Gateway Film Center! Admission to their Book to Film series is free with your library card! 24. 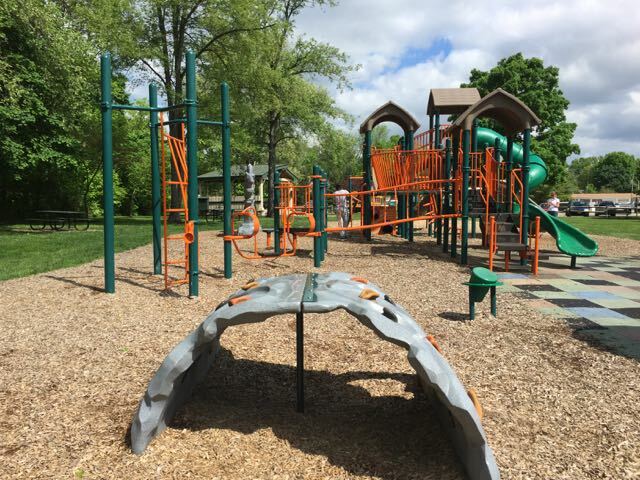 Explore the new Blendon Woods Natural Play Area. 25. 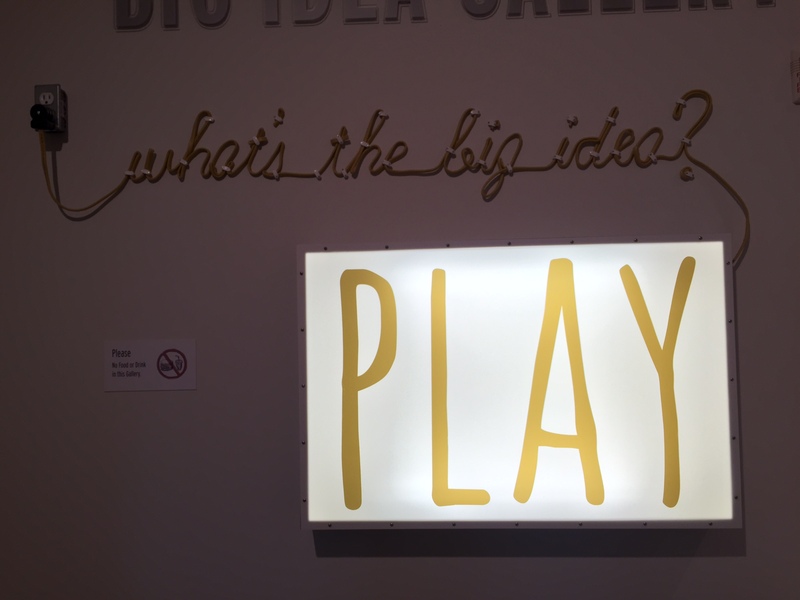 Attend Gallery Hop in the Short North on the first Saturday night of each month from 4:00 PM – 10:00 PM! Enjoy street performers, special deals and treats and the shops stay open late! 26. 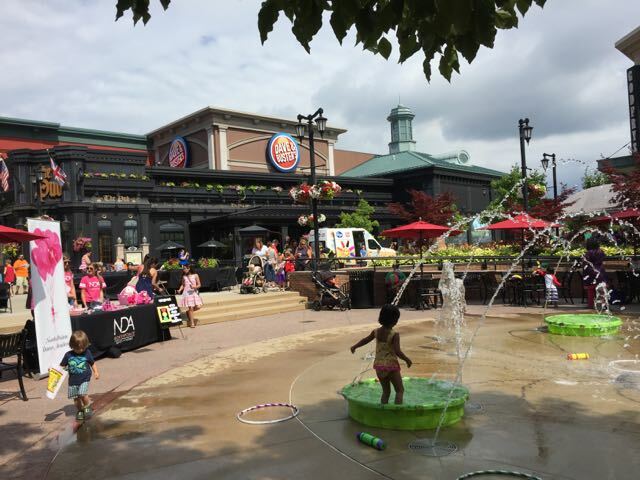 Watch a movie and have fun at Bexley Main Event. 27. 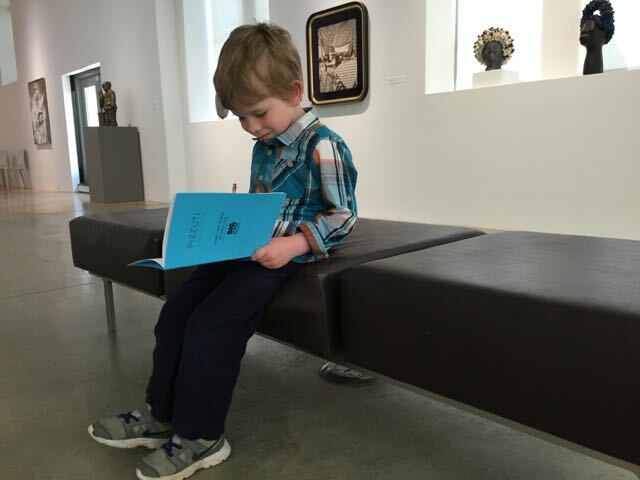 Get cultured at Pizzuti Family Days – you can enter for free on the 3rd Sunday of the month and there are special activities for kids! 28. Stop to smell the roses at Columbus Park of Roses. 29. 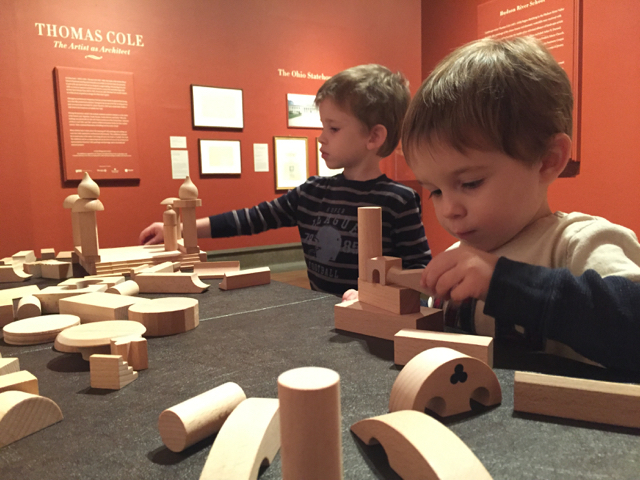 Explore Columbus Museum of Art for free on Sundays. 30. Explore an ancient burial mound, Shrum Mound. 31. Take a ride on the CBUS. 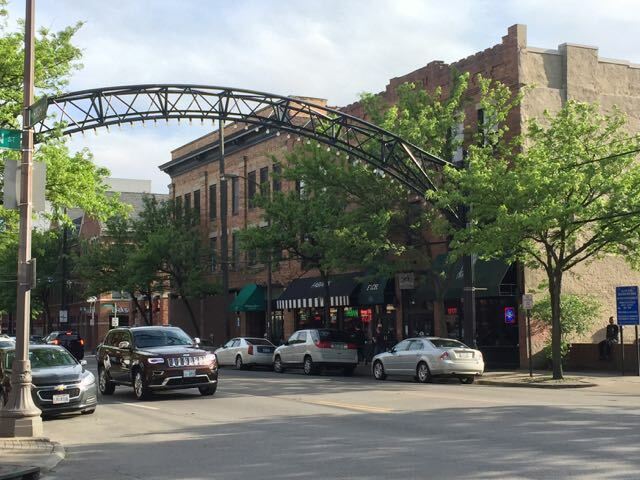 All rides are free and the buses go in a loop around the Short North, downtown, Brewery District and German Village. 32. 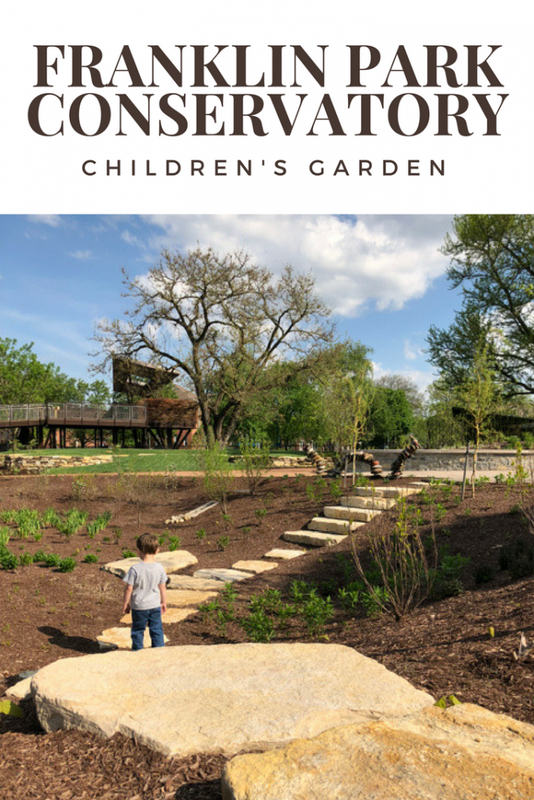 Explore the new Children’s Garden at Franklin Park Conservatory for free on the 1st Sunday of each month! 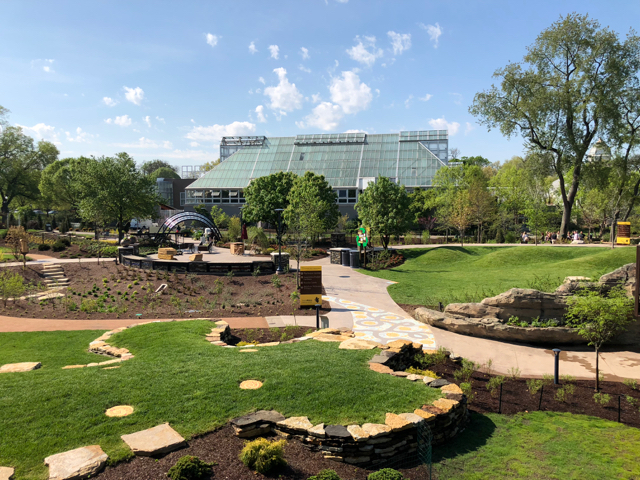 Residents of Columbus and Franklin County can enter for free with a valid ID from 10:00 AM – 5:00 PM! 33. 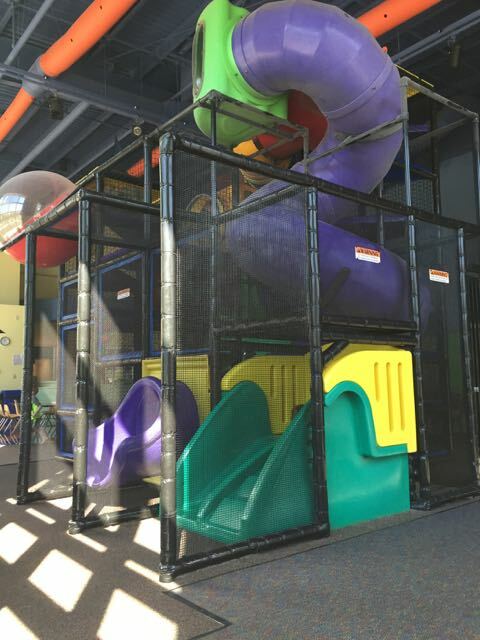 Beat the heat with a free indoor play area. 34. 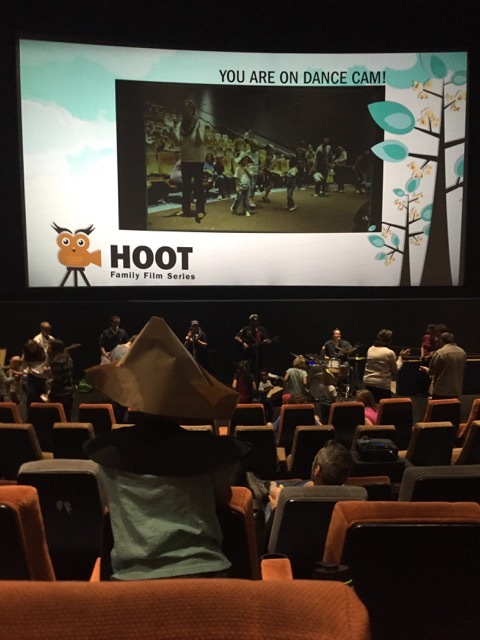 Enjoy music, activities and movies at Hoot Family Film Series – free with a non-perishable donation to the Open Shelter. 35. Do a craft, hear a story and listen to jazz music at PBJ & Jazz. 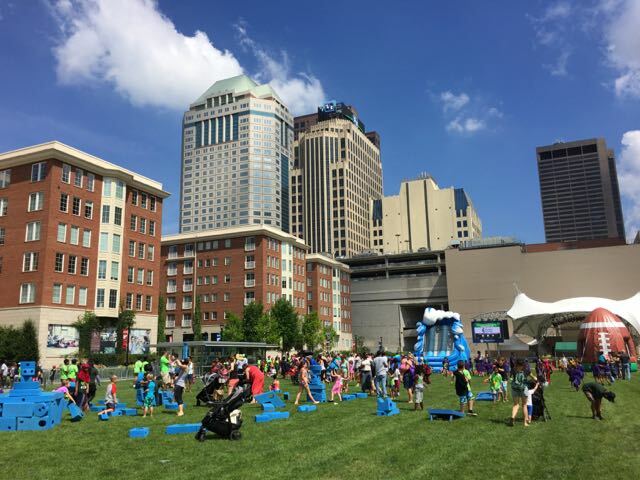 Feel free to share what kind of free activities your family likes to do around Columbus in the comments! Great list! Always looking for free things to do! We still haven’t done several of these. Adding them to our summer list now! Julie!! I was looking on Pinterest for things to do in Columbus and I came across this post! You’re Pinterest famous now lol!